This version is narrated with an Australian voice. 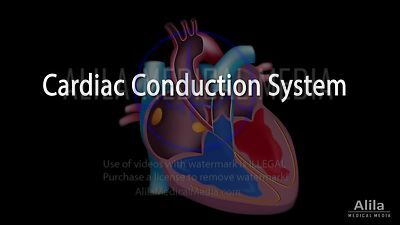 Electrical conduction of the heart and relationship to ECG. Full tutorial with AUDIO.